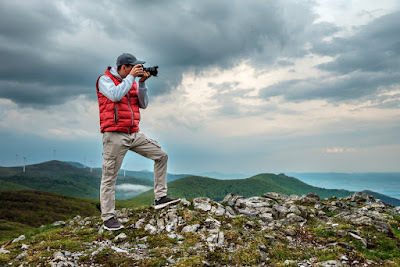 We are all trying to capture the most exciting days and parts while we travel, and afterward, most of us share what we got in social media channels. However, some of these pictures you can actually sell to photography sites, portals, magazines and so on. There are, in fact, a lot of options. Just forget modesty, offer your work and the passion for taking pictures and go into action. Do not believe that this is possible? There are tons of such people who fund their traveling like that! You can even get on a cover of such grand magazines like National Geographic, and all you need to do and have is an excellent camera and a bit of talent! That is all what takes to fund your traveling with your hobby! 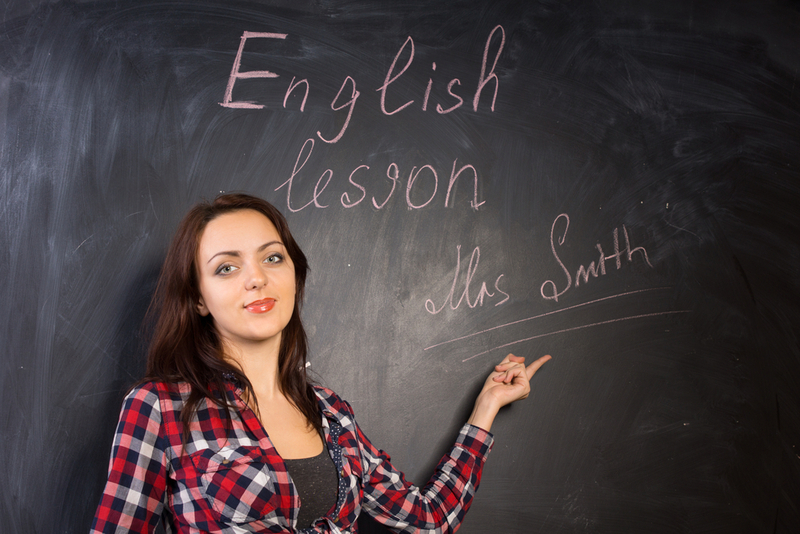 Thousands of schools around the world are constantly looking for English teachers. Such teachers are usually welcomed in Asia and Africa, and if you are native English speaker and want to help someone to learn this language as well – there are a lot of programs offering an opportunity to work as a teacher! 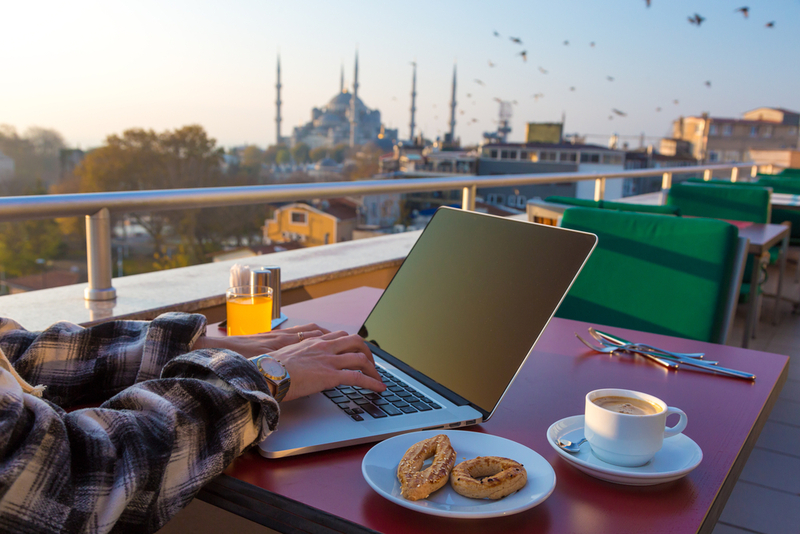 There are a lot of option where you can live and work like in India, Thailand, Malaysia, and elsewhere - you just have to decide where you want to head and browse the Internet. However, you should be aware of the fact that some schools teachers must have been completed a degree concerning education. But even if you are not a teacher, you can find volunteering programs that invite English-speaking people to travel and work as teachers without a diploma. So, if you really are dedicated to doing this job – hit the web! We can’t just forget to mention this option! Just because many portals and websites will actually pay you money because you visited a country and wrote about your impressions and adventures somewhere abroad. Of course, you can earn much more money if blog and write articles not only in your native language (if English is not it), but also in English or even other more popular foreign languages like Spanish or Chinese. This way your audience will be even bigger, and you might earn a lot of money! You can sell not only the texts, photos or videos, but also advertising on you blog too. However, we must notice, that you will have to work hard in order to make your blog more successful. But it is worth a try, right? 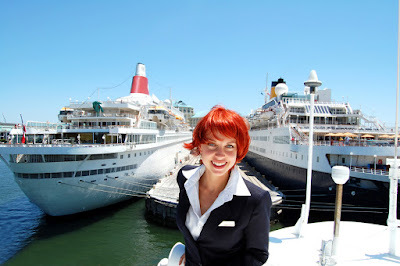 There are literally tons of stuff you can do on a ship: it is possible to work as a bartender, waiter, maid or a program participant - dancer, singer, or musician. No matter what would you would be doing there you will indeed have a chance not only work and earn good money but also to travel around the world. After all, in every new port, you might get an opportunity to get into an adventure of a lifetime! 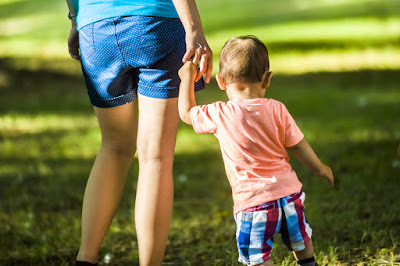 Do you love children and like to travel? Then the international program "Au Pair" is just for you! With this program, you will find families in various foreign countries and will be sure that you will live with your employers and still get paid. Of course, a large part of your day will spin around children and their way of life. However, in your free time, you will be free to explore the area as much as you want. In addition, parents usually take their nannies then they leave for family holidays as well, so you can travel even further and still get paid! Yes so many ways, Suzie was a travel agent for years and paid to go to many different countries for her business and hotel inspections. She prefers the rv lifestyle much more. You forgot working for an airline. I worked for Air Canada way back when and traveled the world. Working for an airline would be another good one, especially when you get free flights or deeply discounted ones.